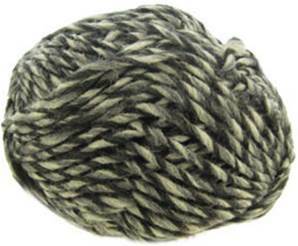 Wendy Celtic chunky knitting yarn 2763, Ptarmigan, in marled grey and black. Lightweight blend of 30% wool and 70% premium acrylic, knits to a standard chunky tension. 85m per 50g ball.